Lumber Shipping Services in All 50 States! Hauling lumber from point A to point B is a fairly straightforward job, but still takes the oversight of shipping professionals to get done securely. 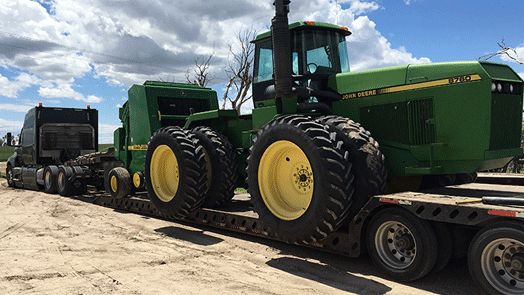 When you need a team to transport wood reliably, call Tractor Transport to get started. Jamie at Tractor Transport arranged for this flatbed of lumber to be shipped. 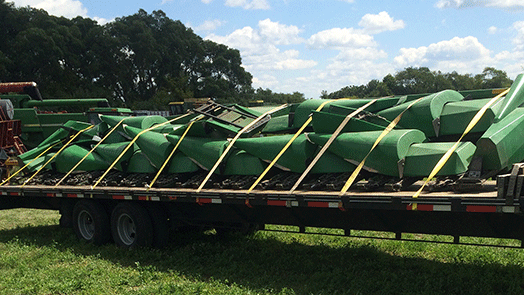 This was a full load that traveled a total distance of 1,250 miles from Sturgis, MI to Lake Placid, FL. Not only did Jamie arrange this transportation he did it in a 24 hour deadline. The original company hired for this job did not fulfill the customers requirements so they called Jamie at Tractor Transport! If you need a quick pick up call Jamie today! (954) 210-7609. 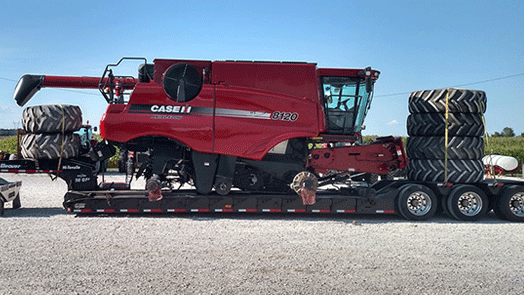 At Tractor Transport we transport more than just equipment. We recently acquired this 48 foot flatbed for one of our clients. Client called our agent Jamie with a last minute request to transport some lumber as soon as possible. In no time Jamie was on it ! 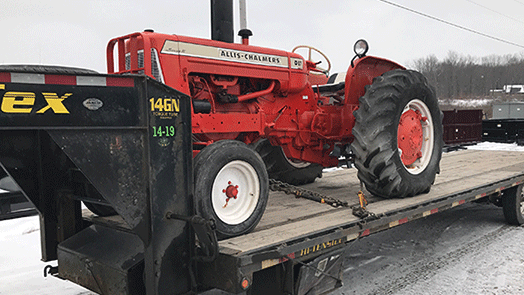 Tractor Transport secured a driver within 24 hours. This load was picked up and delivered within 3 days! 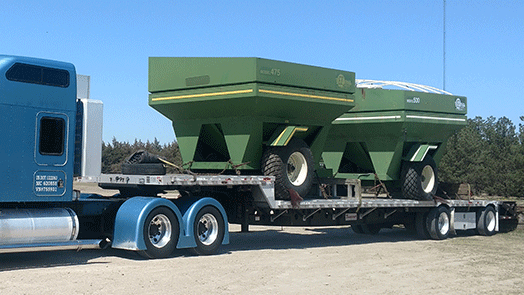 If you need anything transported give Jamie at Tractor Transport a call to schedule your shipment today. (954) 210-7609. 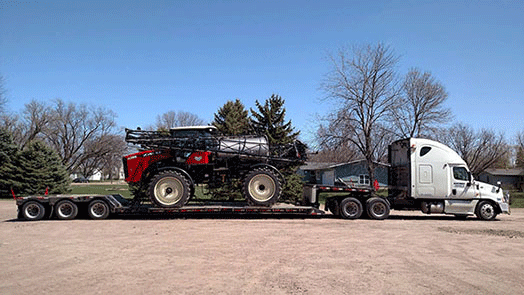 Whatever your transportation need is Tractor Transport can handle it. Do you need to transport equipment? 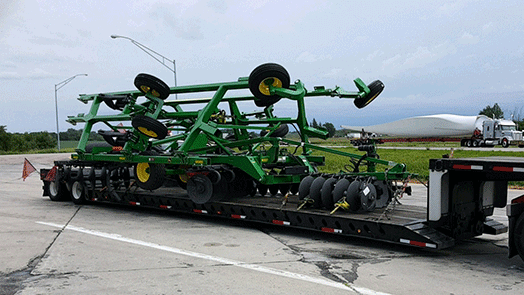 Do you need to transport implements? Do you need to haul some miscellaneous cargo? If you answered yes to any of those questions you need to call Jamie at Tractor Transport. 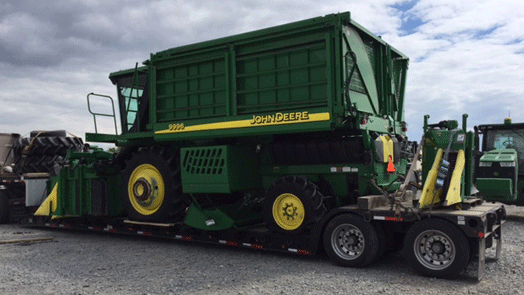 No matter what the cargo is or the type of trailer that is required to ship your cargo properly Tractor Transport can handle it. Call today to speak to our qualified agent Jamie for more details! (954) 210-7609. What Does it Take to Transport Lumber? It doesn't take many specialized resources to transport wood — what it takes is professional expertise. 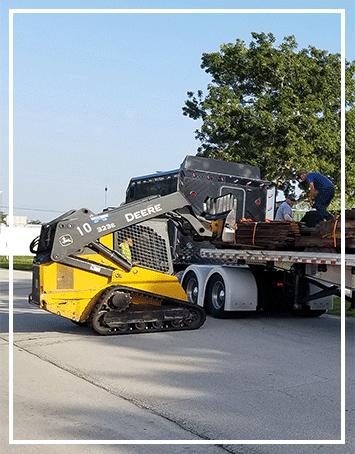 Lumber hauling often involves the shipping of many smaller components, as opposed to standard tractor shipping which involves carrying one or two larger, more valuable machines. This means that lumber shipping takes a different type of oversight from the company that moves it. There are special trucks used in the logging industry to carry timber (unprocessed wood). We carry lumber, which is the wood after it's been cut down, making it easier to move effectively. 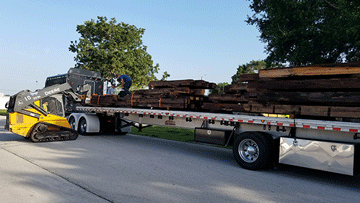 The vast majority of lumber shipping services use standard flatbed trucks because loads of lumber shouldn't have excess size, height, or width requirements. Lumber is often pre-bundled in smaller bundles before it goes on a truck. Our clients in the logging industry use Tractor Transport to ship wood to retailers after it's been cut down and bundled. These bundles are loaded on the back of the flatbed using forklifts, similar to normal palate shipping. Usually, they are stacked up to two bundles high and depending on the length of the truck bed and the length of the lumber, as long as they can without damaging the stability of the truck. 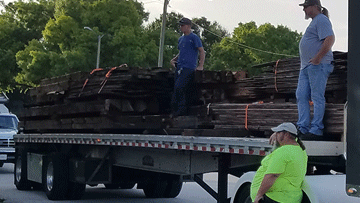 Once the flatbed is completely loaded, the cargo is tied down to prevent shifting or sliding, as wood falling off of trucks is extremely dangerous to other motorists as well as damaging to the wood itself. How Does Tractor Transport Ship Lumber? 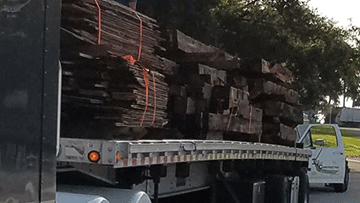 You can use our reliable wood shipping services in a variety of ways. The first is standard transport, in which you schedule a pickup to load one of our flatbed trucks with lumber, after which we transport it to the destination. We also offer power only services, when our customers have their own trailer. 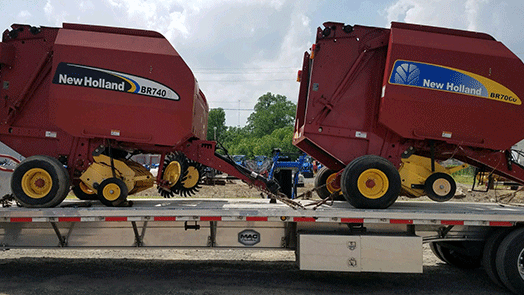 Many clients in the logging industry have flatbeds loaded with wood and either want to rent a truck or have us hitch up their trailer and take it to the destination. If you have special needs for lumber shipping, we can discuss Less than Load (LTL) shipping. In LTL lumber transport, we'll put your wood on our truck with one or more other customers' wood going to the same region. This way, we save everyone money by combining trips. Not sure which of Tractor Transport's reliable lumber shipping services are right for your business? Call today and speak to one of our professional representatives. Tell us a little about your transport needs, and we'll help tailor a shipping order to your business's requirements.